Cryptocurrency mining specialist Bitmain may be quietly developing new facilities in America’s Pacific Northwest, documents suggest. 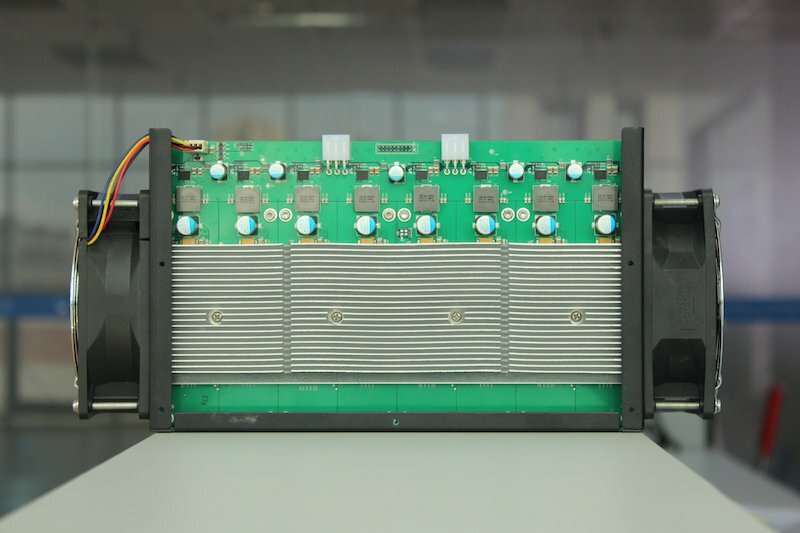 While nothing has been stated publicly by Bitmain, the bitcoin mining hardware producer appears be connected to a new company called Ant Creek, LLC, that, reports say, is trying to build mining facilities in Washington state. According to business data site companies-number.com, Bitmain’s co-founder, Jihan Wu, is the sole governing person behind Ant Creek, which was founded on June 28, 2017 and is registered as an active for-profit entity in the state. While the company does not have a listed address, the Walla Walla Union-Bulletin reports that the Port of Walla Walla, a city in Washington, is considering a land-use agreement with Ant Creek. Under the terms of the agreement, Ant Creek would lease land from the beginning of 2019, with an option to purchase up to 40 acres.